What is the oil of gladness? 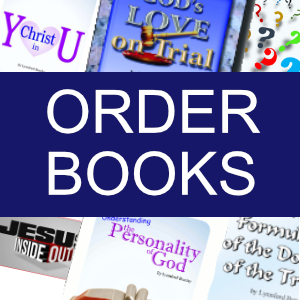 Home > 2002 > Authors > Bible Study > Holy Spirit Q&A > July 02 > Lynnford Beachy > Newsletters > Questions and Answers > The Holy Spirit > Truth About God > Truth About God Q&A > What is the oil of gladness? 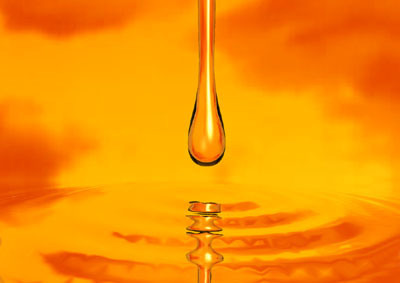 Question: What is the oil of gladness? Here Christ used the word anointed synonymously with receiving the Holy Spirit. The same thing took place when David was anointed king. “Samuel took the horn of oil, and anointed [David] in the midst of his brethren: and the Spirit of the LORD came upon David from that day forward.” (1 Samuel 16:13) Many times in the Bible, the word oil is used to refer to the Spirit of God. It is called “the golden oil” in Zechariah chapter four. The Father anointed His Son by giving Him His Spirit without measure, “for God giveth not the Spirit by measure unto him.” (John 3:34) “God anointed Jesus of Nazareth with the Holy Ghost and with power.” (Acts 10:38) The oil of gladness that Christ was anointed with signified God giving His Spirit to His Son above, or more than, any of His fellows.